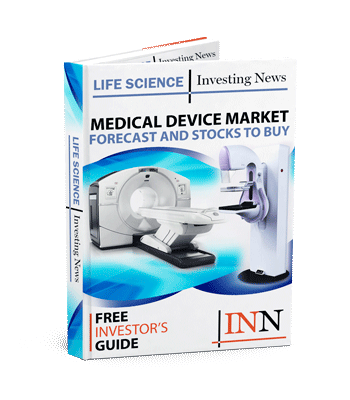 Shockwave Medical ( NASDAQ:SWAV) has announced it has completed enrollment of its DISRUPT CAD II study. DISRUPT CAD II is a prospective, non-randomized, multicenter, real-world study to confirm the safety and performance results from the DISRUPT CAD I study, which was used to obtain European approval of the Shockwave Coronary IVL System. DISRUPT CAD II enrolled more patients (120) with de novo, calcified, stenotic, coronary arteries at more European centers (15) than the first study (60 patients and 7 centers, respectively) to determine if the pervious strong safety results could be replicated in more patients and with more operators in a real-world setting. The study’s primary safety endpoint is freedom from in-hospital major adverse cardiac events (MACE); patients will also be followed out to 30 days per the protocol. The co-principal investigators are Professor Jean Fajadet of Clinique Pasteur in Toulouse, France and Professor Carlo Di Mario of University of Florence in Florence, Italy, who also had the largest enrollment with 16 patients.